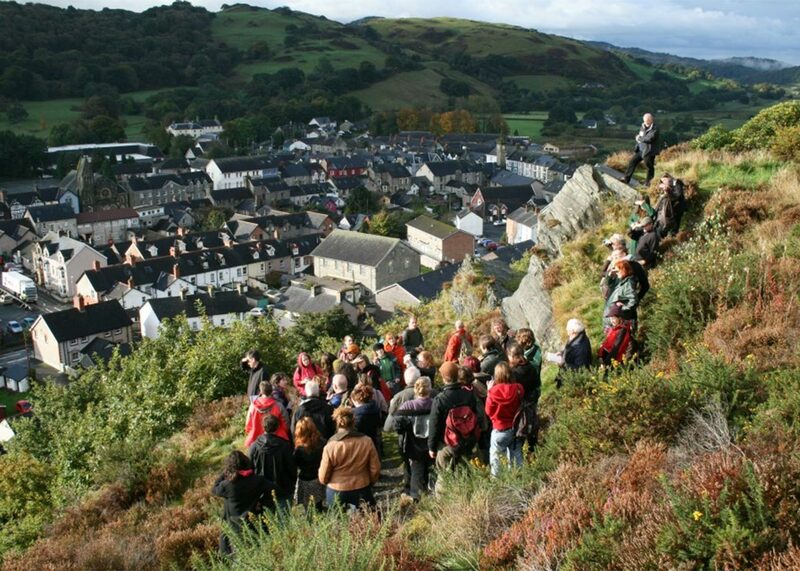 Articulture Wales have now secured further funding from the Arts Council of Wales (ACW), to take forward feedback from the 115 delegates who took part in The Great Outdoors 2012 – Wales’ first national conference for outdoor performance. The £2.5K funding is from the ACW Strategic Development Funding For Networks. Articulture intend to use this pot to build on the collective snapshot of what is currently working well in outdoor performance in Wales, and suggestions for future development, created by the outdoor art practitioners, funders, academics, local authorities, festivals and venues who attended The Great Outdoors. It is intended that this follow on period of further consultations, partnership building and research in April 2013 will inform a longer term strategic development plan, with large scale funding applications to be made by Articulture in early Summer 2013. If you are interested getting directly involved in these future developments do give us a bell. As a small band of juggling freelancers it’s been a bit of mission to keep up with correspondence post The Great Outdoors, but we will do our very best to get back to you.